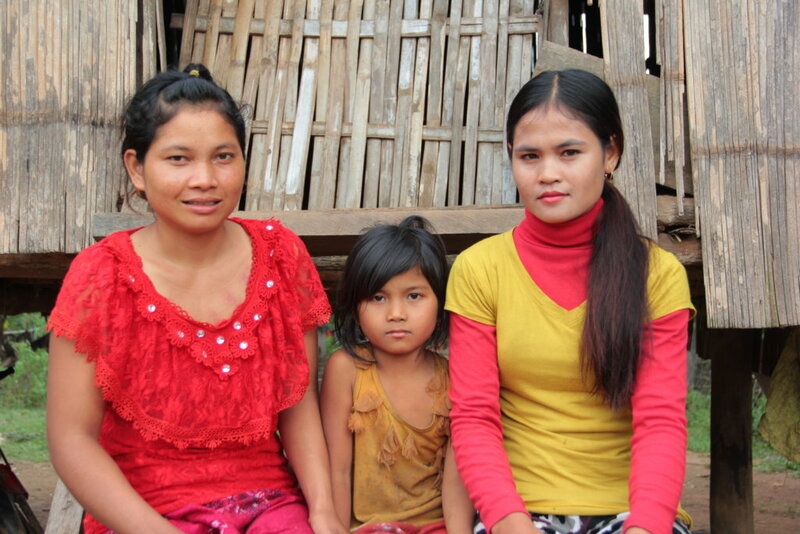 This project would help the 70 indigenous families of Pu Char Village, in Northeast Cambodia. The majority of them are poor and vulnerable. Their conditions of poor water access and sanitation are a challenge for both living and agriculture. 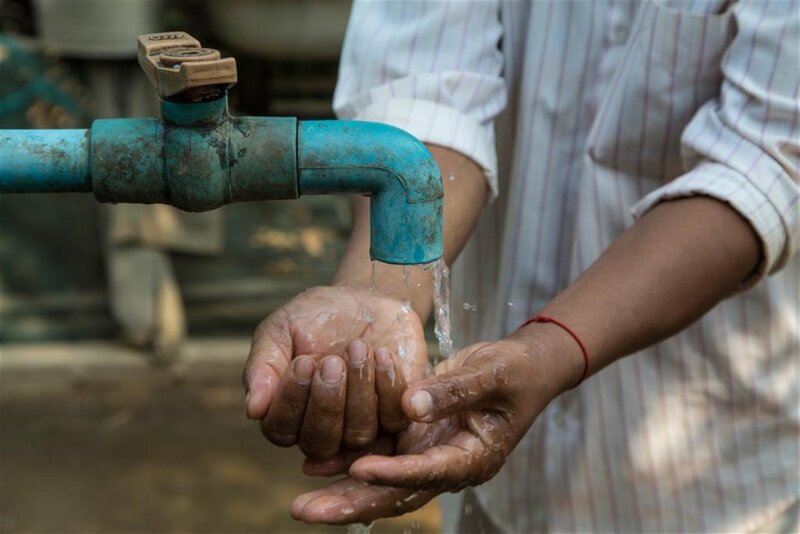 This project proposes to improve water access for them, as well as the sanitation. We plan to build 2 solar pump systems, to provide primary Health Education and sanitation facilities and to improve home-gardening to ameliorate their life life standards. 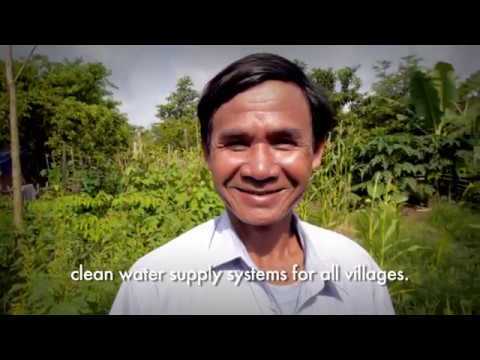 80% of Cambodia's population is rural, of those, only 47% have access to improved drinking water and 31% have access to sanitation. Pu Char Village is particularly remote and the poor conditions to water access and sanitation there are a challenge to both living and agriculture. Agriculture is the main source of income and the lack of water impacts endangered the food security as well as the villagers health. This project will provide an easy access to water to the 70 indigenous families of this village thanks to the 2 water supply systems, which will end the problems of water resources for agriculture and day-to-day life. The installation of toilets and water filters will ameliorate the sanitation and allow a better nutrition. 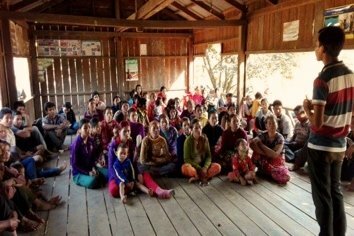 The community will learn the new sanitation and hygiene practices through the trainings. Thanks to this project the beneficiaries would be less concerned about the access to water and will have more time to develop their agriculture and livestock raising activities. Through the trainings the community will be able to increase their income and improve the food security. Moreover, the health education trainings will be also provided to the children who will keep these good habits with their own family: a virtuous circle would have been created.